Download and unzip the ‘Lionzy_Child_Theme_UNPACKME.zip’ file to your computer. Locate the lionzy-demo-import.zip file in the Lionzy_Child_Theme_UNPACKME > Method Jedi folder on your computer and then click Install Now. When the install is complete click on ‘Activate’, you will then see the Lionzy Child Theme as the active theme in your theme panel. In your dashboard there is now a new option visible on the left side “Lionzy Demo Import”. Go to Lionzy Demo Import > Easy Demo Import. Locate the lionzy-child-theme.zip file in the Lionzy_Child_Theme_UNPACKME > method manual folder on your computer and then click Install Now. Click on Import and upload Lionzy Theme Options.json. 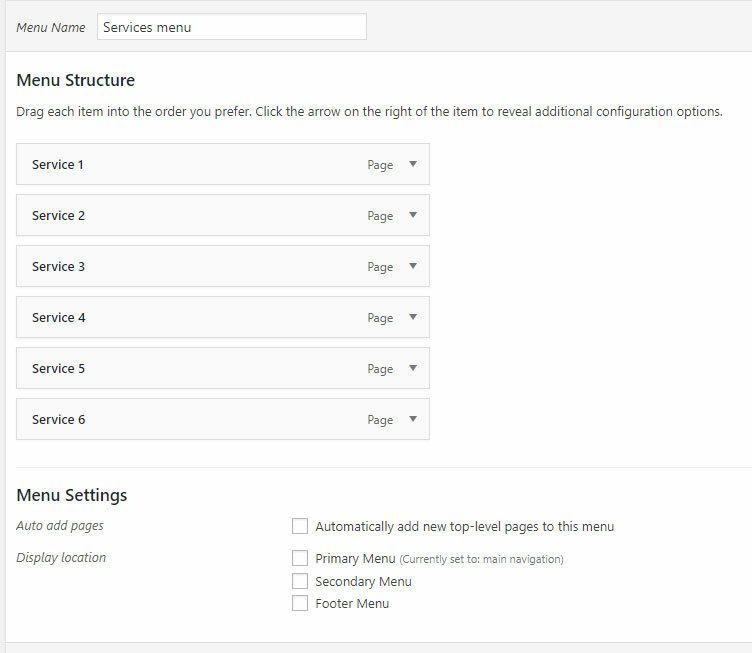 Click on Import and upload Lionzy Customizer Settings.json. Click on Import and upload Lionzy Builder Layouts.json. Go to Appearance > widgets and create a new sidebar. Add the Navigation menu widget and assign your created menu to it. 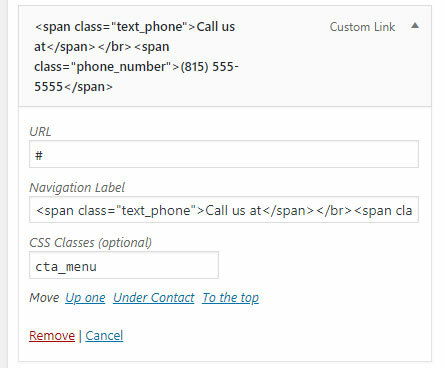 In the link text field the following code (replace the phone number with yours). If you don’t see the class field then you need to enable it first. On the top right there is an option screen options. In there you can check CSS classes. You can change it in appearance > menus. In the last menu item you will find some html code within a phone number. Change the phone number to yours. 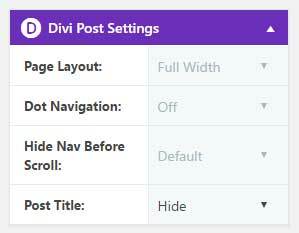 To edit the mobile header go to Divi > Divi library and open the Phone on mobile devices section. You can make your edits here. The footer is disabled in the visual builder because it doesn’t work with it. Then you open the 404 page or category page. You can make your edits here.